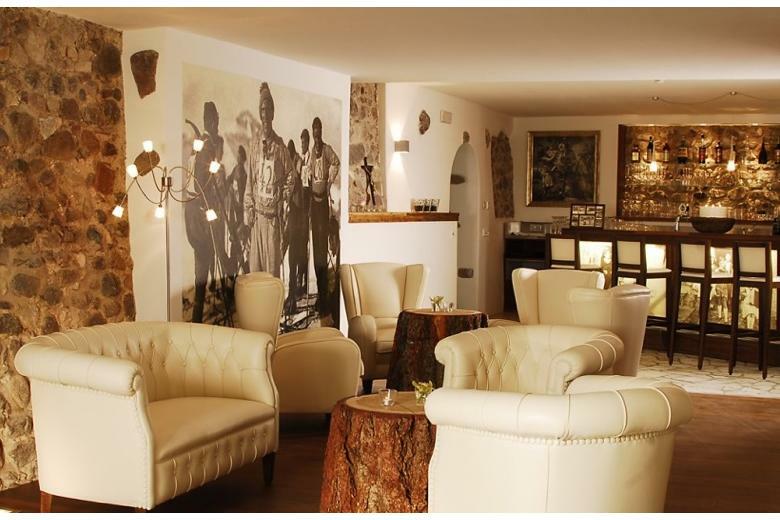 This small group trip takes in the best that the area has to offer, including many famous climbs from the Giro D'Italia. 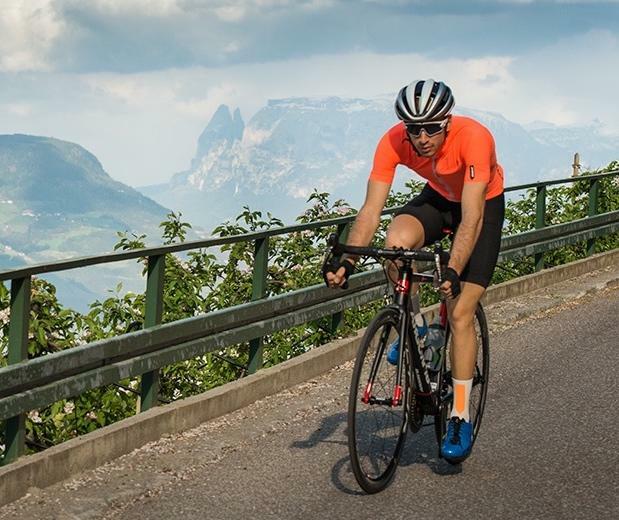 Twin highlights are the magnificent Stelvio Pass, one of the truly legendary cycling experiences, and the epic Sella Ronda loop. As with all Bespoke trips we provide local guides and full mechanical support on every ride. As you'd expect from Bespoke, every aspect of the riding is taken care of by us, so you simply need to turn the pedals. 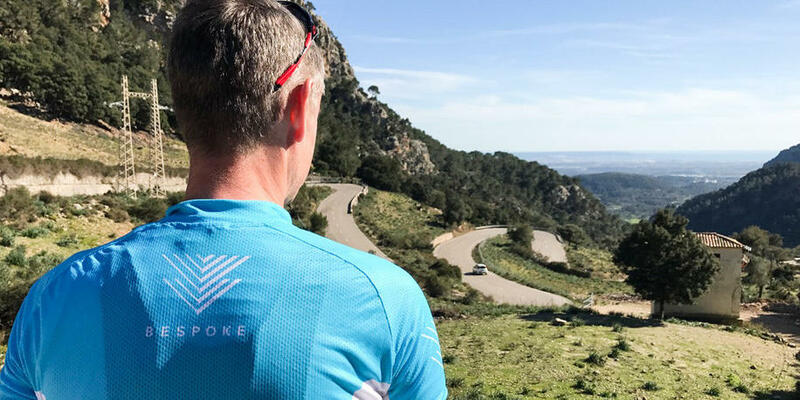 We provide full support throughout the trip, daily guided rides, and you'll even receive complimentary cycling kit made by our friends at Q36.5. Not included: Flights, Insurance, UK airport transfers. Bike hire is available at additional cost. 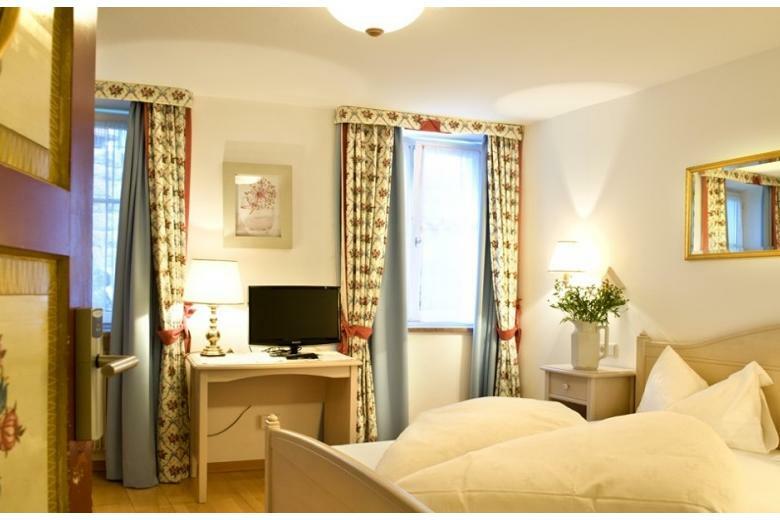 Transfer by bus to the Stelvio Pass, ensuring you are fresh for this iconic cycling experience. Approx 70km of spectacular riding, around the legendary hairpin bends. Transfer back to hotel, opportunity to relax with a private tasting at a local vineyard in the afternoon. A second Queen stage, another day of highlights! After breakfast ride out from the hotel for a 170km loop around the Sella Ronda, taking in some of the most spectacular parts of the Dolomites. Gaining 1800m elevation in 58km this is a true ride to remember. Return to the hotel for a post-ride massage and dinner. A final warm-down ride in the morning, taking in the local scenery and climbs. Bikes packed down and transfer back to airport. The Passo dello Stelvio is truly legendary - with 48 hairpin turns you will climb for 15 miles at an average gradient of 7.4%. 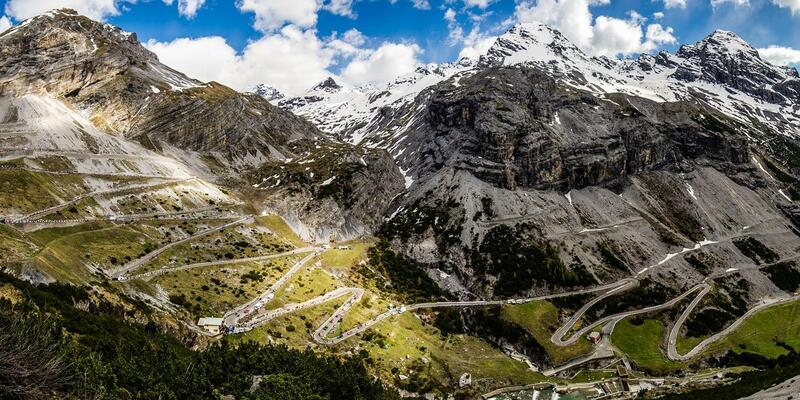 At an elevation of 2757m (9045ft) above sea level the Stelvio is the highest paved mountain pass in the Eastern Alps. The Sella Ronda is no less spectacular, 1800m elevation in 58km! But whilst the riding is paramount, it's not the only stand-out feature of this trip. Our local partners, Q36.5, manufacture some of the most impressive performance cycle clothing we've ever seen. This is very much their territory, they live and work here and know every inch of the roads. Their passion is for local provenance, and this extends to food and drink. 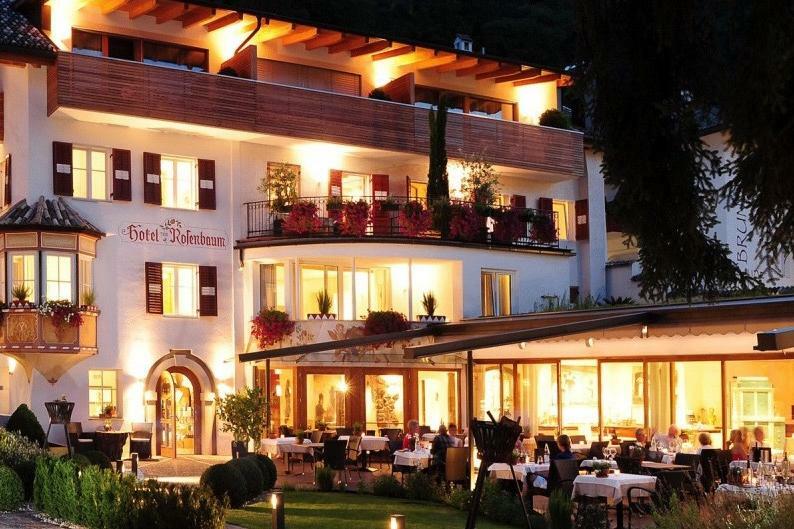 Make no mistake, there is some serious riding on this trip, but when the time comes to relax and refuel you can enjoy the finest cuisine and wines that Italy has to offer. This is an opportunity to "live like an Italian" for 4 days, with our friends from Q36.5 providing the warmest of welcomes. As with every Bespoke trip we provide the perfect environment for you to get on and ride, fully supported at every stage. Bespoke Travel is about rides to remember, with good company, fine food and expert guides. Read Barry's blog on our recent Mallorca trip for a taste of what to expect. 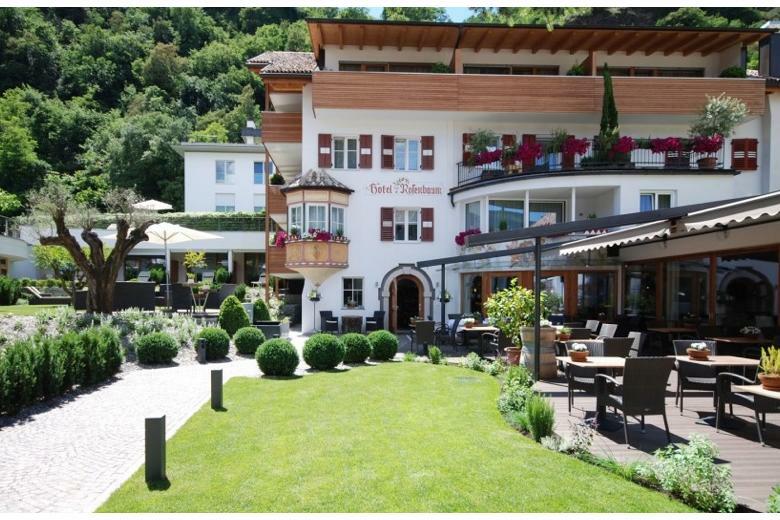 Enjoy 3 nights single-occupancy accommodation at the 4-star boutique Hotel Zum Rosenbaum in Merano. 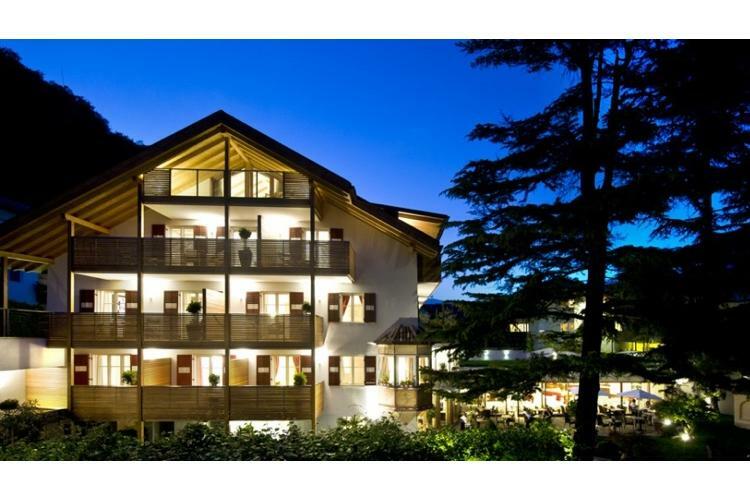 Nestled in the heart of the South Tyrol, this ideally situated hotel is experienced at catering for cyclists. A sauna and an outdoor pool provide ample opportunity for recovery and relaxation.